Have you been asked to sign a Non-Disclosure Agreement or a complicated Supply Agreement and you’re not quite sure what it all means? Or perhaps it’s time to establish some standard Terms and Conditions? Whatever commercial arrangement you come to, you need to consider what the impact will be and the risks involved. You may find that you’ve signed your intellectual property rights away or that you’re bound by an ongoing obligation you didn’t spot in the agreement. The LGP commercial team is experienced in advising on existing or draft agreements, drafting new ones and negotiating clauses. We are happy to provide whatever level of input you require. 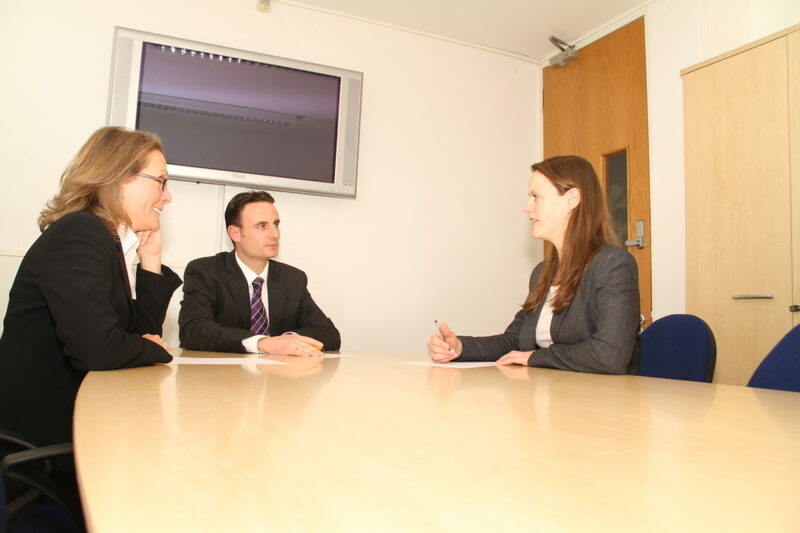 For example, some clients ask us to negotiate commercial contracts directly with the other party’s solicitors from the first draft to the final signed version, often on conference calls; whereas others just want internal advice on the first draft. Companies are often asked to keep information confidential, to protect their technology or know-how, their clients, a potential sale or purchase, or strategy, finances and plans. Although these agreements may seem standard, there are some clauses that you should be wary of signing and sometimes particular wording should be refused. There are also delicacies in relation to the legal enforceability of NDAs that we can advise you on. Most businesses are involved in the supply or purchase of goods, services and / or digital content and need to know what they are being asked to sign. Normally having your own agreement is likely to give you the upper hand but the commercial aims need to be balanced against the legal strengths of the clauses in order to maintain good professional relationships. Just as lawyers are often not the best marketers, manufacturers are often not the best salesmen and many do not have the time or resources to cover this. Some will build in a specific sales team internally and others will outsource this role to distributors or agents. Generally, a distributor buys the goods and then sells them on, whereas an agent will never own the goods and will just put the customers in touch with the manufacturer, and perhaps negotiate terms for them. If you use an agent, it is important that you are familiar with the Commercial Agents (Council Directive) Regulations 1993 as amended, as these contain some significant terms that you cannot exclude, particularly in relation to compensation on termination of the agreement. To avoid disputes over payment terms, intellectual property or termination, it is generally preferable to have standard terms and conditions in place. If they are correctly incorporated (which is not as easy as it sounds and often disputed), these will help both parties to know what to expect and where they stand. There are issues over enforceability of some standard terms and we can advise you on this to avoid you getting into difficulties when it really matters. Consumers are currently very well protected in the UK, although many people are not aware of their rights. Some of this may be changed in the years to come after Brexit, but all businesses that deal with consumers should be aware of the current requirements and how to comply with them. In particular, there are strict rules on distance selling contracts (such as those entered into by telephone or via the internet) and failing to adhere to these can be very expensive.